The Cult have reveled in a storied career. From the iconic Love album bursting with idealism to the dystopia of 2001’s Beyond Good & Evil to the current seductive “Hidden City”, the band lives their art. A new chapter dawns for The Cult as the future unfolds The Cult will respond. It’s what they do. 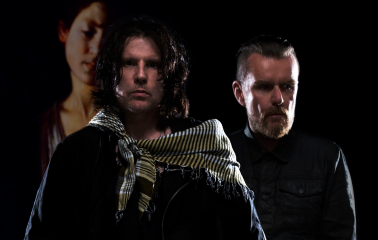 The Cult are Ian Astbury (vocals), Billy Duffy (guitars), John Tempesta (drums), Grant Fitzpatrick (bass), Damon Fox (keyboards + rhythm guitar). 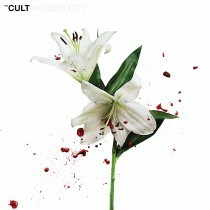 The Cult’s HIDDEN CITY out now!